This week, we’re taking a look at the election through the eyes of the GA Tally. First up, Election Night coverage. We curled up on the couch with our phones and the the Time Who’s Talking feature of the GA Tally, and here’s what we saw. 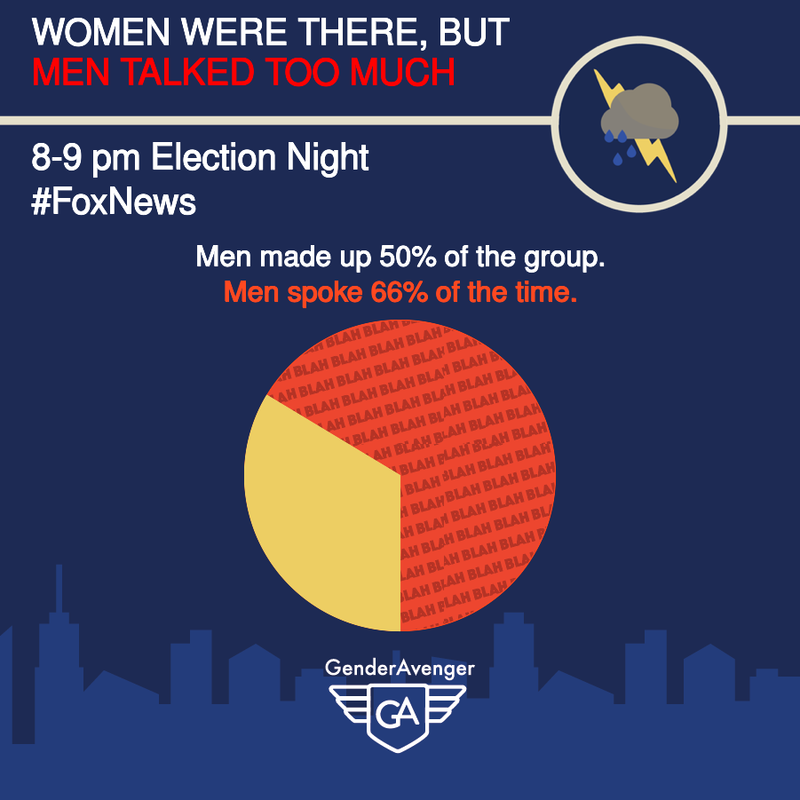 Basically, what it comes down to is that men are talking too much. 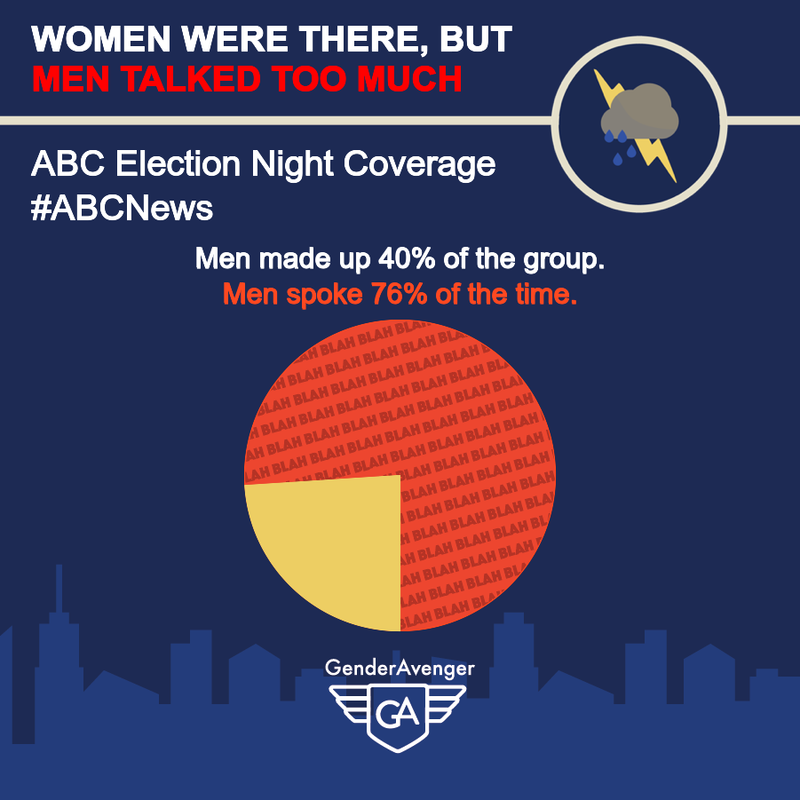 As the GA Tallies from the three networks we monitored show, men dominated the conversation. Looking at the results, it’s evident that women crushed the 2018 midterm elections. Almost every news headline was about how more women than ever will be serving our country as part of Congress. These elections are truly a turning point for women, and we are so proud of each and every woman, elected or not, who put herself out there and shouted from the rooftops that women’s voices really do count. In order to reach parity, we’ll need a similar performance from women in 2020. 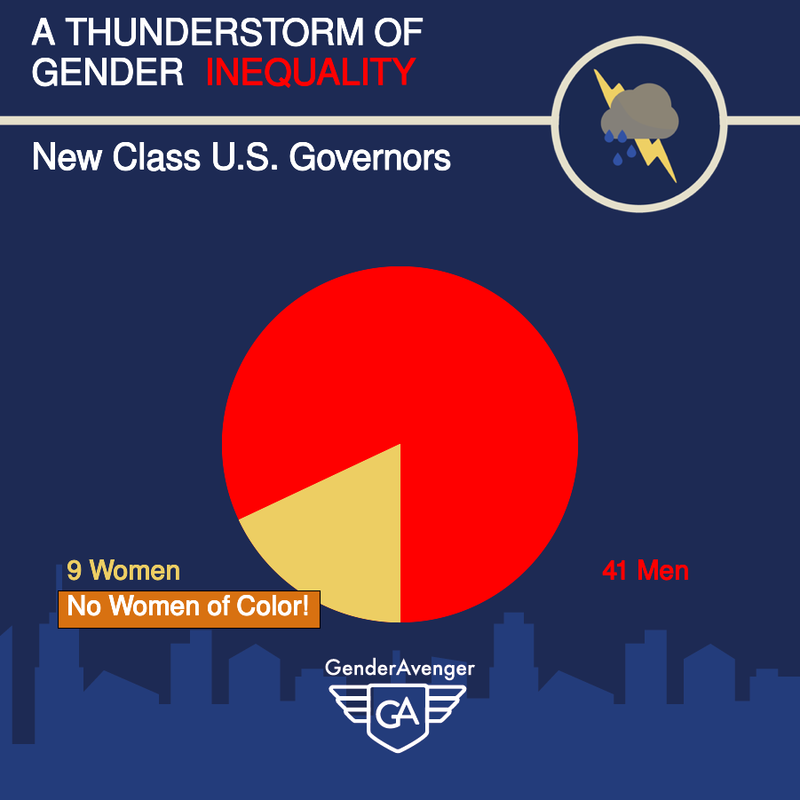 We can hardly wait to create tallies that reflect a Congress with true gender equality. Thanks for sticking with us during this election week. Next week we’ll be back to our regularly scheduled newsletter.